The considerable Romney assets that don’t show up on most measures of his wealth. Is Mitt Romney richer than he’s letting on? It’s generally agreed that, if elected in November, Romney would be the wealthiest president in American history, but the extent of his wealth goes well beyond what is normally reported in the press. 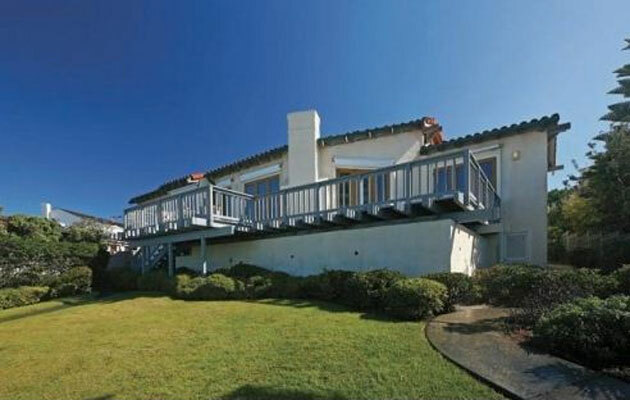 Romney’s beach house in La Jolla, California ZillowUnlike most Americans, Romney keeps only a small portion of his wealth locked up in residential real estate—”small” being a relative term here. In 2008, the Romneys dropped $12 million on a beachfront house in La Jolla, California ($3.3 million more than it’s valued for tax purposes). More recently he ordered a $55,000 “Phantom Park” car elevator— item 28 in our “History of Mitt Romney in 30 Objects”—to move their automobiles in and out of the home’s basement garage. When in Massachusetts, the Romneys stay in an $895,000 townhouse condo. And come summertime, the family decamps to Wolfreboro, New Hampshire, where their $8 million lakefront compound includes a six-bedroom house, a horse stable with guest apartments over it, and a $630,000 boat house. In 2009, Romney sold a mansion in Belmont, Massachusetts, for $3.5 million and a 9,500-square-foot ski house in Park City, Utah, for around $5 million. Rhea C./FlickrThis Fourth of July weekend, Romney was photographed outside his lake house driving his grandchildren in a 29-foot Sea Ray. 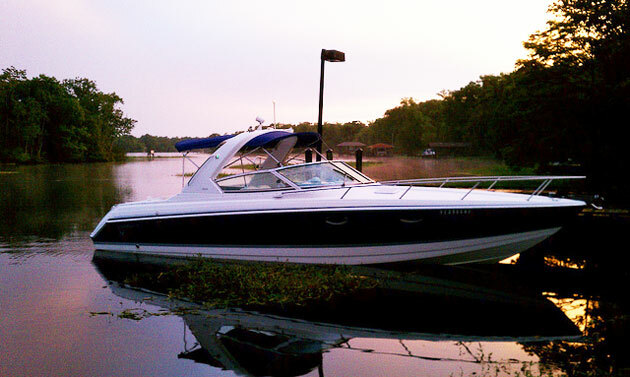 It’s most likely a Sea Ray 290 Select EX, which you could pick up used for $80,000 to $100,000. Romney’s boat garage also houses two SeaDoo jet skis, a Boston Whaler, and a Malibu ski boat. 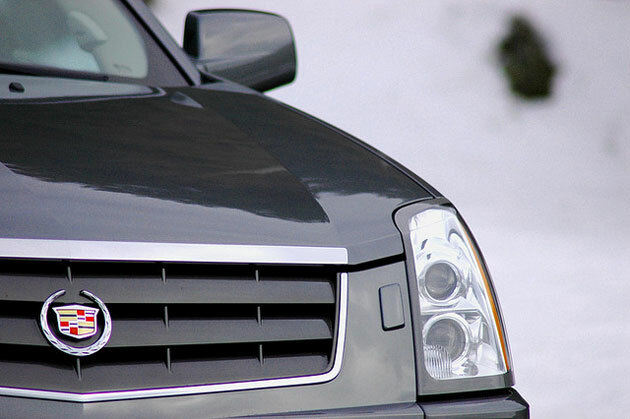 In February, Romney got in trouble for trying to ingratiate himself to Michigan voters by casually mentioning that his wife drives “a couple of Cadillacs.” According to the campaign, they’re SUV models worth between $35,000 and $49,000 each. Ann Romney keeps one on each coast. Romney also owns a 2005 Ford Mustang and 2002 Chevy pickup. Campaign lore, meanwhile, expounds the man’s legendary thriftiness. Mitt and Ann Romney are the sole donors to the Tyler Charitable Foundation, a tax-exempt charitable organization run by R. Bradford Malt, the high-powered attorney who also oversees Romney’s investments. While money from the charity does not pay the Romneys’ bills, it does sometimes fund causes that benefit the couple politically or economically. 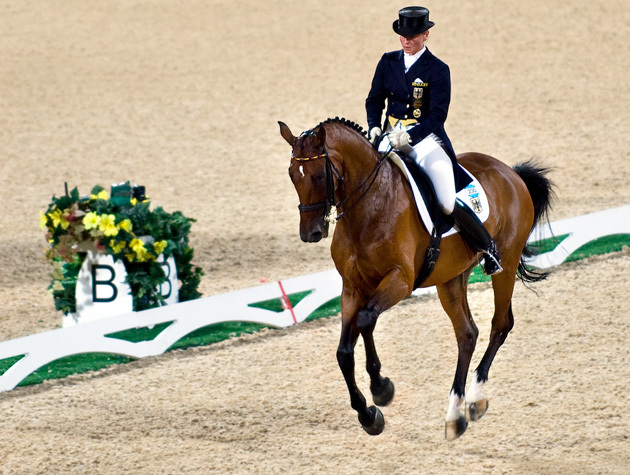 In 2010, for example, the foundation gave $100,000 to the George W. Bush library because, as a Romney adviser later explained, “Romney wanted to show his appreciation for George W. Bush.” And a $10,000 donation the same year to the US Equestrian Team Foundation, which helps prepare the team for the Olympics, might have benefited Rafalca, the Romney-owned dressage horse that competed in this year’s games. In 2011, according to Romney’s newly released tax return, the family gave $4.1 million to charity, but only took a deduction of $2.5 million. Mother Jones‘ Adam Server argues that this was a deliberate move to raise his effective tax rate on paper, since Romney’s far lower-than-average tax rate has made him the target of criticism that he’s not paying his fair share. Created 17 years ago to benefit Romney’s five sons, the Ann and Mitt Romney 1995 Family Trust is worth “roughly $100 million,” a Romney campaign official said a few months ago. The Romney campaign claims that its candidate did not pay gift taxes* on money in the trust, which, if true, would mean that Romney could have only funded it to the tune of $10.6 million, with the rest of its assets reflecting capital gains. Tax experts find that scenario unlikely, and argue that Romney might have made a low-interest loan to the trust, which the trust then used to make investments. Whatever the setup, Romney should have no trouble influencing how the money is allocated: The fund’s sole trustee is R. Bradford Malt, Romney’s financial adviser. 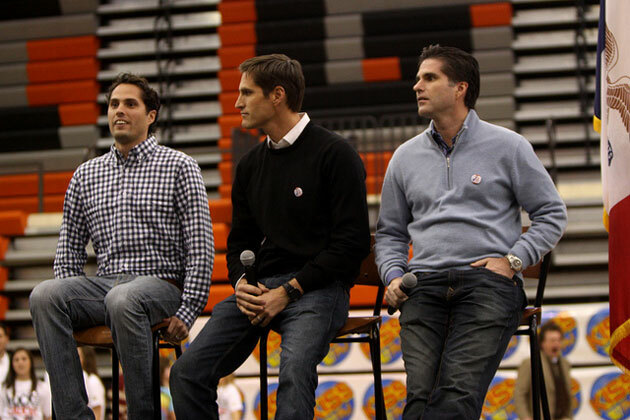 It’s also worth noting that Romney’s affluent sons don’t appear to need the money anymore. Theoretically, each son and his wife could gift up to $26,000 back to their father each year, tax free. *Romney does, however, pay significant income taxes related to the fund. According to the Pulitzer Prize-winning financial journalist David Cay Johnston, this allows him to significantly increase his effective tax rate—a good thing when you’re running for president. This and more on Romney’s 2011 return here. So what is Romney really worth? Add together all of the above, and Romney is worth up to $378.3 million, some 50 percent more than the upper bound that typically gets reported.